Home Apple What To Expect With iOS 11? Apple developer event is going to be held in two days so here is the expectation about what will happen in the event. As we have already done the separate article on what to expect in the event here in this article we are going to talk about iOS 11 expectation. 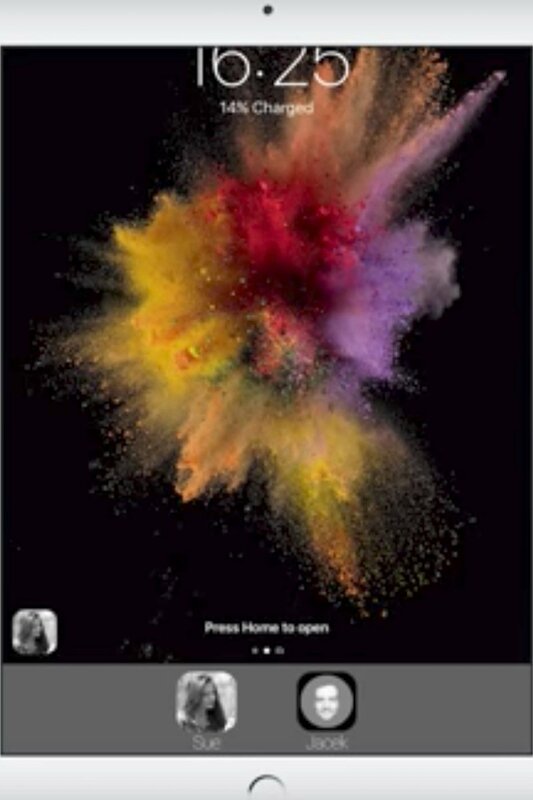 This is one of the most expected and requested features for iOS 11 as Apple gives us some glimpse of this interface in iOS 10 with new Clock App which has the dark color interface, Apple also made code changes in entire iOS for the dark mode in iOS but still it is not active yet for the user. The dark mode will surely make its appearance in this update, as Apple iPhone 8 going to have OLED display which has better deeper black as compared to recent iPhone LCD display. Dark Mode will make the iOS experience more amazing and better, some feature should be included in Dark Mode that should automatically start when night time started and automatically turn off when time off. 3D Touch now becoming the much useful feature in iOS but it still lacks some other feature as user expecting, some internal iOS app still has less 3D Touch usage Apple has to increase some more gesture in that app to make an experience more useful. Apple also introduces 3D Touch into control center in the upper section, the user can change Wi-Fi, Bluetooth devices and much more. Apple may also bring shortcut back to iOS as earlier Apple app has some very useful shortcut but when iOS 10 arrived widget made those shortcut obsolete. Multi-user login must expect the feature for iOS as Apple device have much gigantic memory up to 256GB so devices like iPad must have the different profile for the various user. Apple has already implemented this feature in their tvOS so applying this feature will not be a complex task for Apple, but this feature must have featured in iOS 11. Multi-user brings more functionality to iOS as the user can live two profile live on their smart device and each profile will have the different aspect of using. As Apple iPad Pro is the best device for doing the multitasking but more multitasking feature has to be introduced in iPad Pro to leverage its functionality. One of the most important features is Drag and Drop system i.e, you can simply drag and drop text and photos from one split screen to other very easily. iPad Pro 12.9-inch may have quad split screen view which would make iPad Pro more useful. 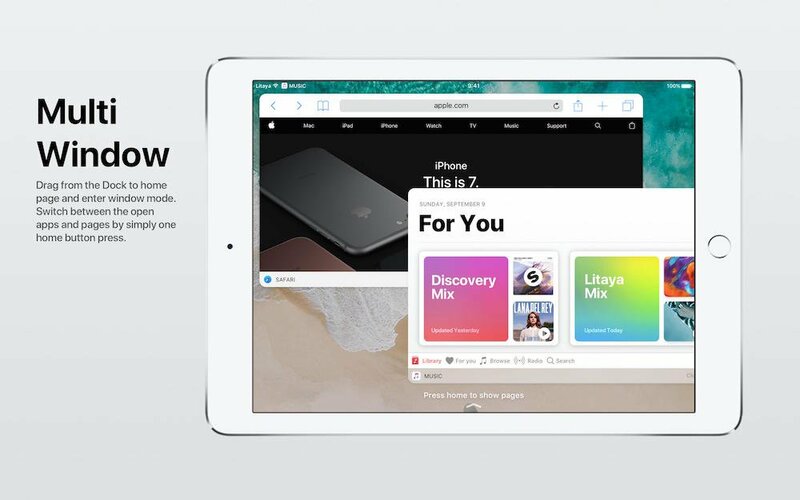 Apple iPad Pro is the prime target for iOS 11 as iOS 10 still lack functionality feature in iPad Pro’s but iOS 11 will bring some power for Pro user. One of the most expected features is Apple Own creator app like Final Cut Pro, Motion and another desktop app can make its appearance. 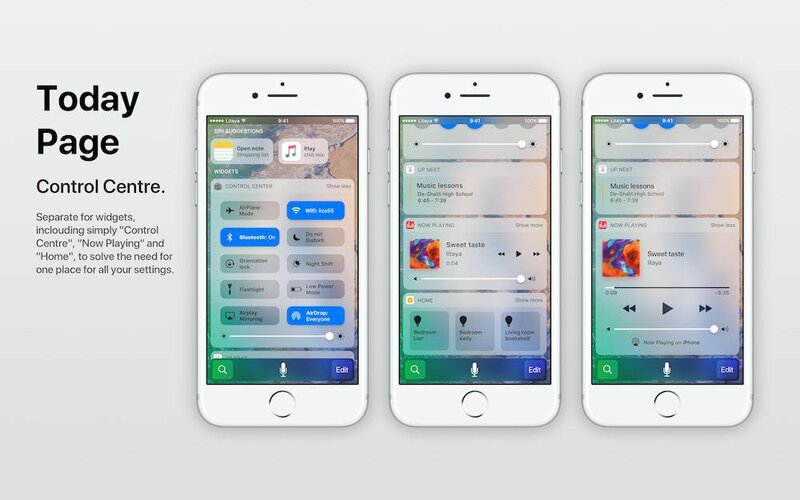 iOS 11 will also introduce the multi-window feature which gives more leverage for the user to enjoy multitasking as the user can resize the window and use according to their size. Siri is the best AI from Apple, but due to heavy competition in by Tech Giants Siri is lacking behind others. 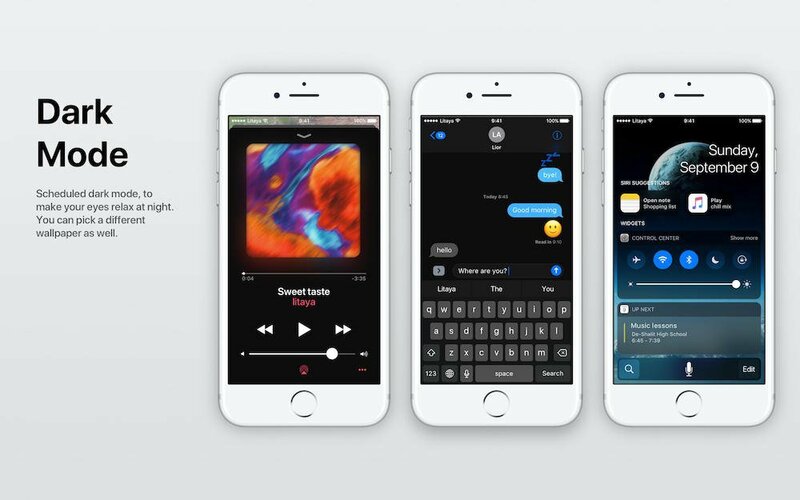 But new iOS 11 should bring much more power to Siri, Siri has to increase app support like some food and services apps, Siri also brings other app integration to its system and can perform internal app task in each and every app. 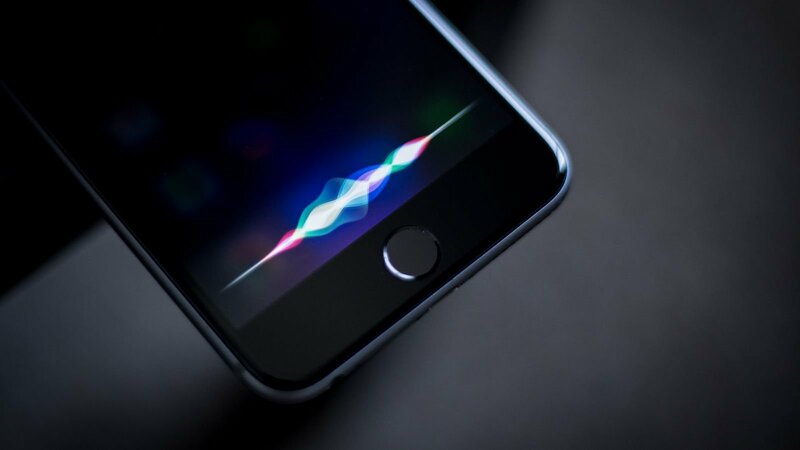 Siri may become available for other third parties app which made the app more useful and better as the developer can integrate more functionality into their app. As recent Siri only works with handful apps which only uses some phrases which are not so useful. More Human voice should also be involved in Siri which would make Siri listen more natural. Siri also brings some updated inside OS with some under hood improvement in Pro Active features. iOS 10 bring widget in Today’s view but it still lacks functionality, iOS 11 will bring more redesign Widget and Siri suggestion which would make iOS 11 more useful and better. Apple already made Siri work inside the whole iOS but Apple has to bring the new feature to ProActive so the user can get better user experience. The Proactive feature works internally iOS and suggests action while you are using iOS and suggestions will improve when you will use the device more and more. Apple notification badge color must be introduced in iOS as it makes UI more appealing and better in looks. Internal Apps of Apple may get some improvements and design change like Camera App should get smart image suggestion with Siri integration which may help the user know more about places they capture, Camera app also gets one hand interface with easy to use control. Calendar App also gets some improvement in event suggestion and get smart details in message and email to add an event in your calendars. iOS 11 may also bring some UI improvement in entire OS from Control Center to Today’s View. 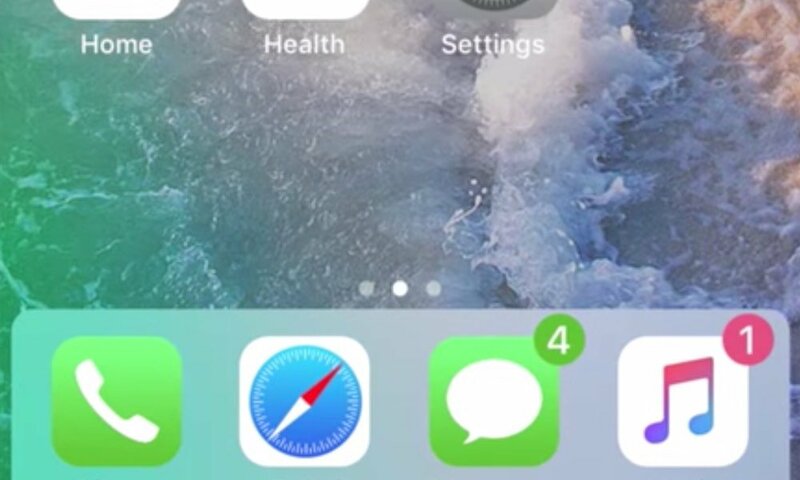 iOS 11 also bring dock system same as Apple Watch so the user can put an app into the drawer and user app according to their usage without any loading time, this app should run in background regularly so the user will not experience any delay. So these are the most expected feature of iOS 11 which people will love to see, so let’s see how many features iOS 11 will introduce until then Good Bye and Stay Connected. While you can see some concept which is introduced during the entire year. Previous articleWhat To Expect With Apple’s WWDC 2017? Next articleWhat To Expect With macOS 10.13?